We can arrange a minibus lease to suit your schools budget and timescale. Leases from 12 months to 5 years. If your school is not sure about the commitment to a multi year finance deal. Whether it be a contract lease or a hire purchase finance arrangement. Then our 12 month lease product with full maintenance will be just the solution you need. 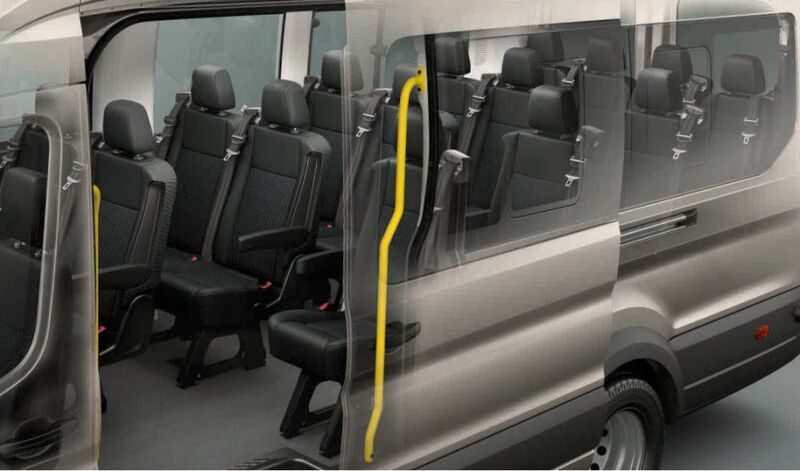 Lease the Ford Transit Tourneo 9 Seat Trend with full maintenance for 12 months. With a 20,000 miles allowance for 12 months with full maintenance = initial rental of £1,950+vat followed by £650 +vat per month for a further 11 months. Lease the Ford Transit 12 Seat minibus with full maintenance for 12 months. With a 6,000 miles allowance for 12 months with full maintenance = initial rental of £910+vat followed by £455+vat per month for a further 11 months. With a 12,000 miles allowance for 12 months with full maintenance = initial rental of £828+vat followed by £414 +vat per month for a further 11 months. NB. This minibus does not require a D1 category on a driving licence. 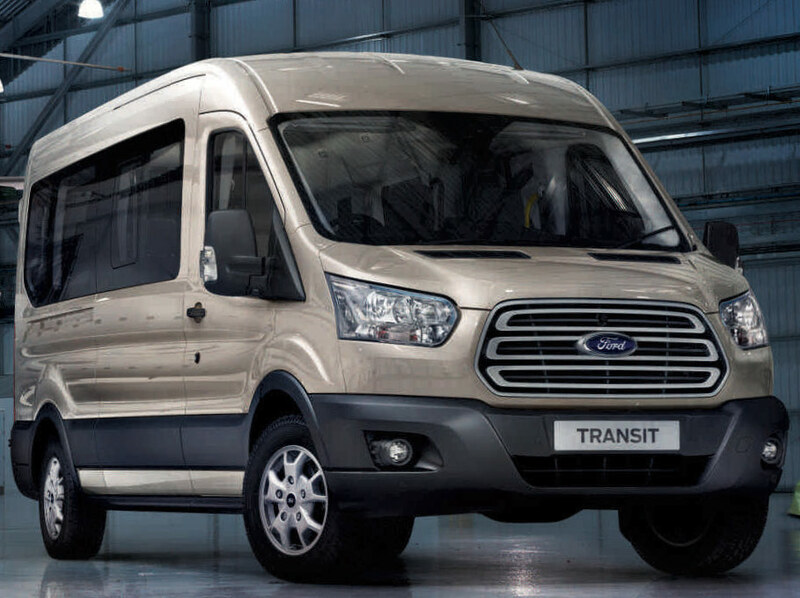 Lease the Ford Transit 17 Seat minibus with maintenance for 12 or 24 months. 6,000 miles allowance for 12 months with full maintenance = initial rental of £1,185+vat followed by £395+vat per month for a further 11 months. 12,000 miles allowance for 24 months with full maintenance = initial rental of £1,032+vat followed by £344+vat per month for a further 23 months. NB. This minibus requires a D1 category on a driving licence.